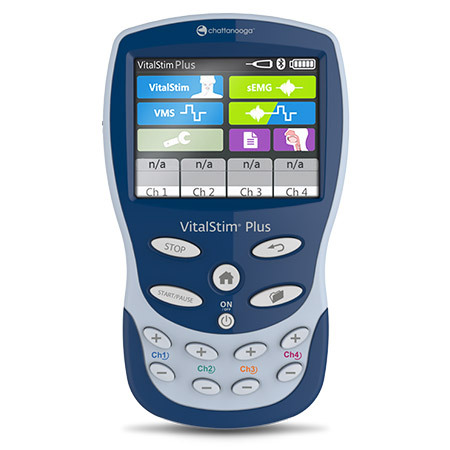 VitalStim Therapy is being used in rehabilitation hospitals, acute care facilities and freestanding clinics worldwide. In these facilities, it is helping speech-language pathologists (SLP’s) retrain a large percentage of the patients to swallow. Successful VitalStim Therapy is getting patients off PEG tubes or thickened liquids and back to the joys of eating. Some patients have been able to leave the hospital eating food and drinking liquids after as little as five VitalStim therapy sessions.